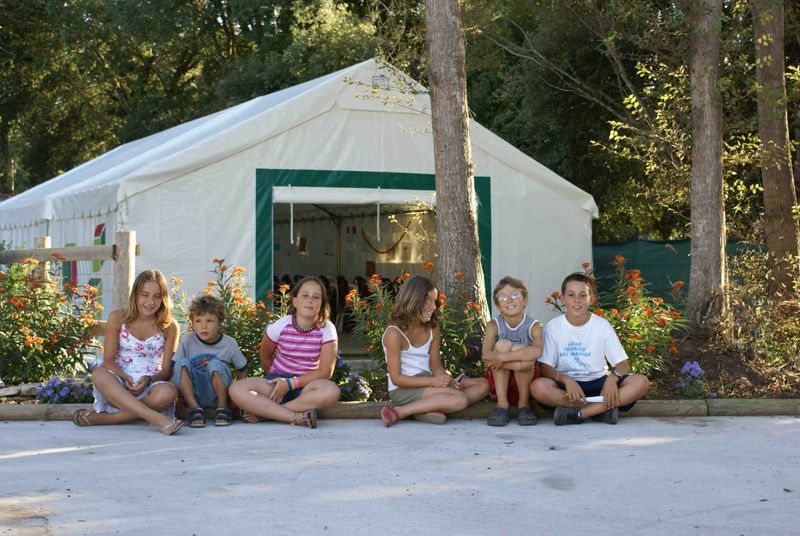 The campsite Puma is a family holiday destination. 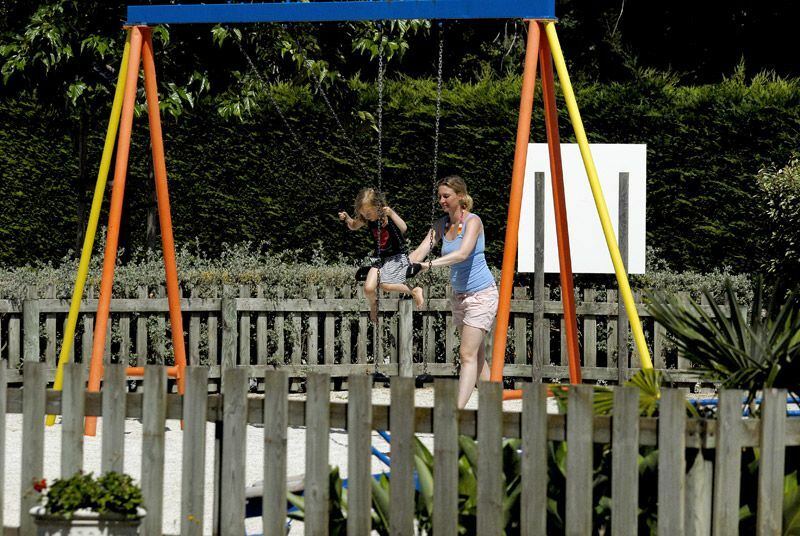 So we're working for your children spend an unforgettable stay. 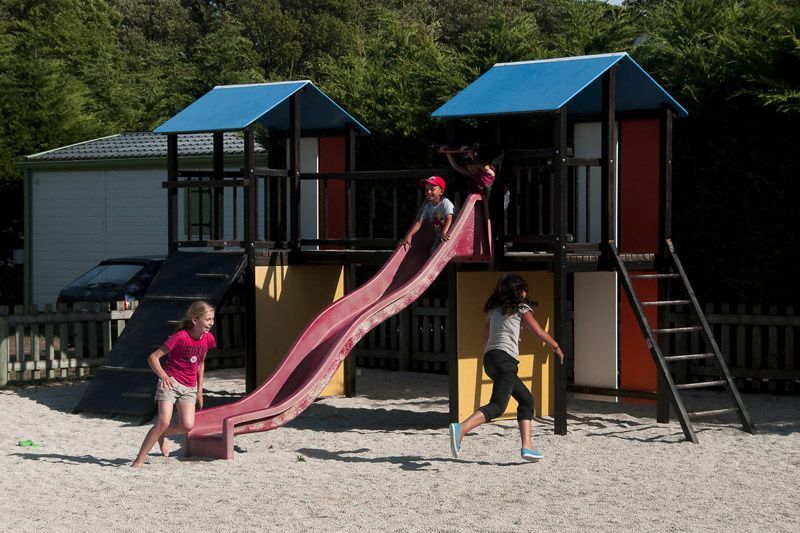 Our campsite is equipped with a playground and a sandbox for peaceful play sessions. 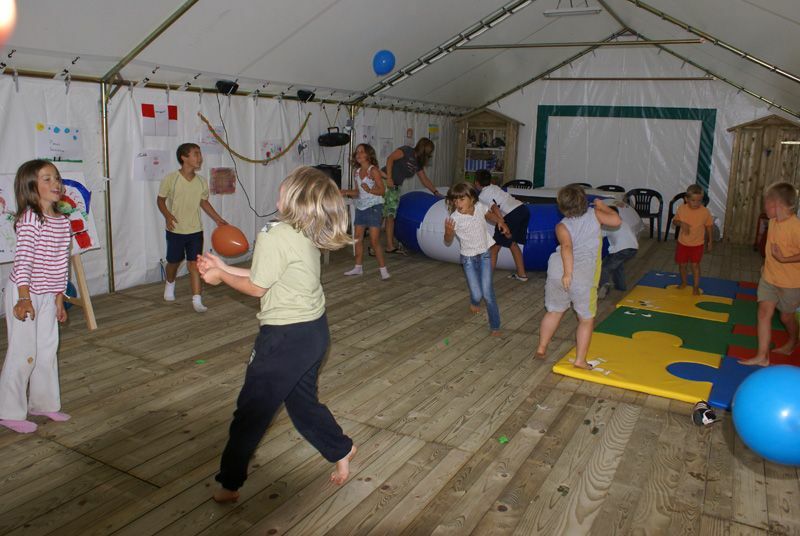 The Puma’s animation organizer a kids club whose purpose is to prepare activities and original games. 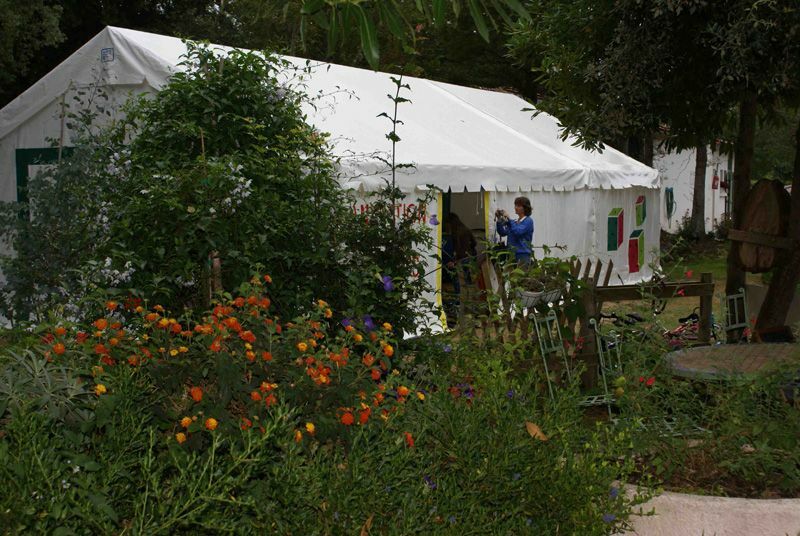 Your little ones can meet together in the tent reserved for them! They can find games, a space to draw, read and play. Young and dynamic, our animators are motivated in order to get your children the best vacation possible.